Before you comprehend the advantages of adapting Retail Management Software, you have first to know the intricacies involved in it. 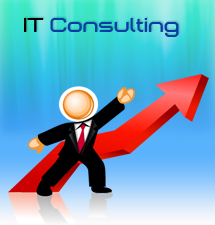 Businesses have evolved dramatically over the years as far as managing several operations are concerned. 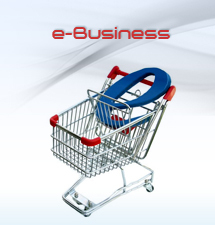 From the management of inventory to barcode reading, every aspect has been computerized which has helped the businesses to slash down on costs. It is also interesting to note that business growth is good news, but the problems associated with it always pose a significant challenge. 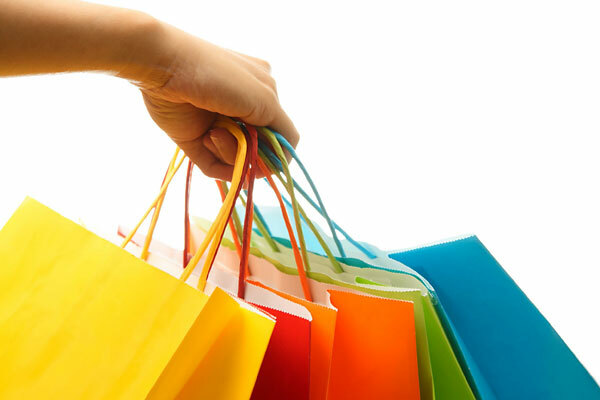 This is where an integrated Retail Management system can come to your rescue. 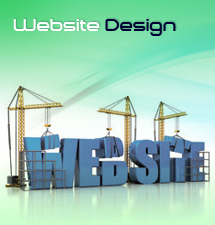 It is designed in such a manner that it would handle all the aspects of your business. Your initial thoughts on this might be disbelief in the fact that such a software exists. However, with Swash, you would soon realize that all the processes related to inventory management, CRM, accounting, a point of sale, etc. 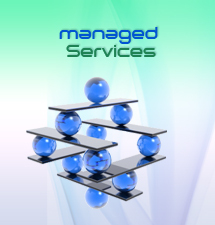 can be managed effectively. 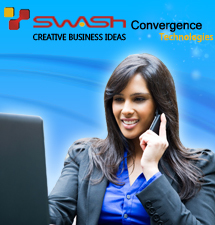 It is worthwhile to note that Swash takes advantage of application integration that is based on a particular platform. Swash takes a platform approach to ensure that all applications work cohesively and data is shared between them. It is important here to note that in case your retail needs demand an application which is not available, the capable team of developers from Swash can access the API of the platform. 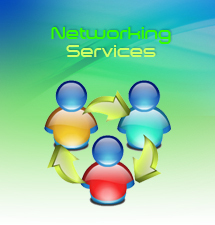 This would ensure that there is integration with your business' applications and other systems. In case your needs change with the course of time and competition, Swash would always make sure that the platform is correctly optimized, so there are no future issues. 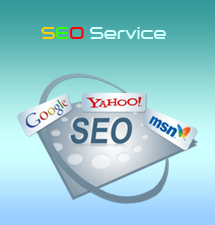 In other words, you would gain real-time visibility into various facets of your business. 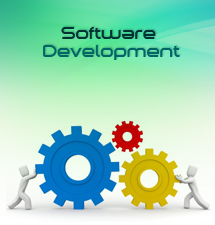 There are various benefits of this type of software which you need to know. Here is the list of them. By looking at the pointers as mentioned earlier, it is quite evident that a retail management system would fetch you great dividends with increased attention on productivity.